The way your foot rolls when it hits the ground is known as pronation, and if you’re a runner, it’s essential to know what type of pronator you are. 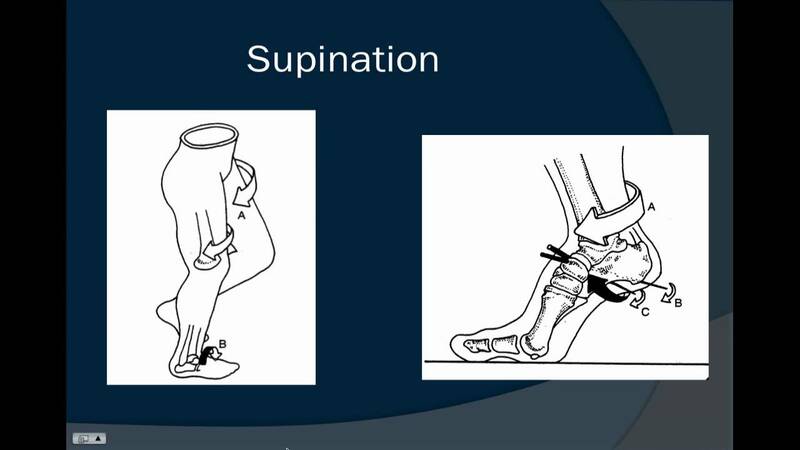 There are three types, normal pronation, overpronation, and underpronation (supination). Figuring out your running pattern will help you buy the right running shoe. Not only will this make running more comfortable, but it can also help prevent future injury. Acquired “Flat Feet” this develops over a period of time rather than at birth (unlike Congenital “Flat Feet”). In children, many different factors may contribute to the development of this condition such as the type of shoes that a child wears, a child’s sitting or sleeping positions or it may occur as some type of compensation for other abnormalities located further up the leg. Compensation may occur due to the rupture (tearing) of ligaments or tendons in the foot. One common reason for this condition is that the foot is compensating for a tight Achilles Tendon. If this tendon is tight it may cause the foot to point downward away from the body. This gives the body the perception that the affected leg is longer in length and the body attempts to compensate for the perceived additional length by flattening out the foot arch in an attempt to provide balance and stability. ← What Is Severs Disease?